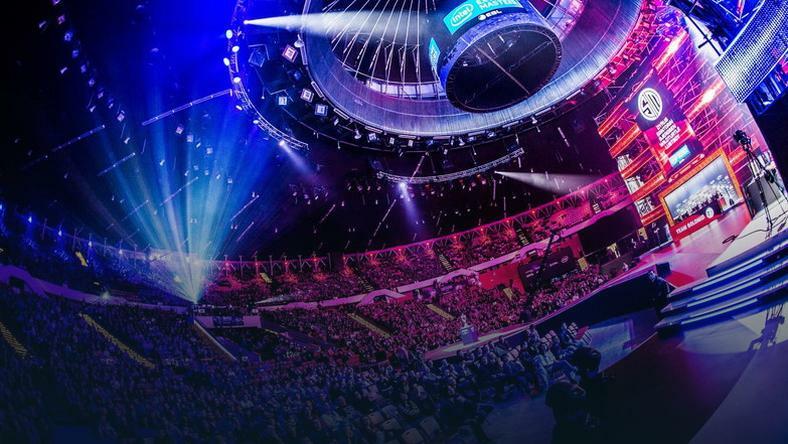 Group stage of the IEM Katowice 2016 completed. We met the last two semi-finalist. To playoffs got today representatives of Astralis, Tempo Storm and Virtus.pro. All three formations will occur before an audience gathered in Katowice. 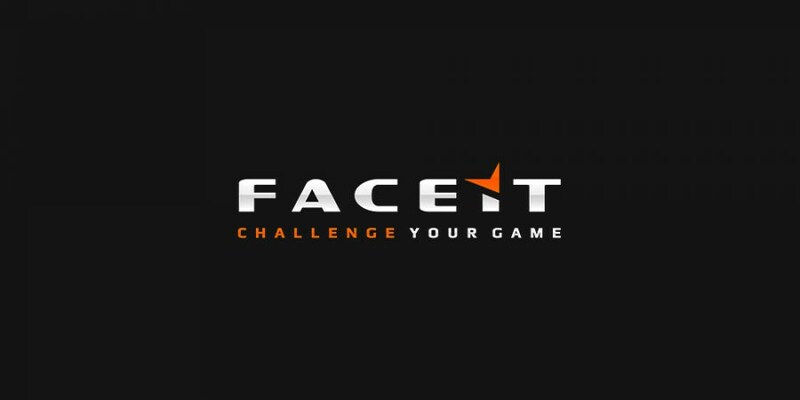 Playoffs matches are incoming, today Fnatic vs Virtus.pro will open first day of Intel Extreme Masters Katowice event.